Ask an American beauty editor, and she'll tell you: A trip to Paris is never complete without filling up a suitcase with Monoprix's finest beauty offerings. Why? Because not only do the French do drugstore skin and haircare exceedingly well, but it's also tricky to find those killer products on this side of the Atlantic. But this wouldn't be the Internet age if we couldn't bring some of those items to our doorstep, no baggage fees required. 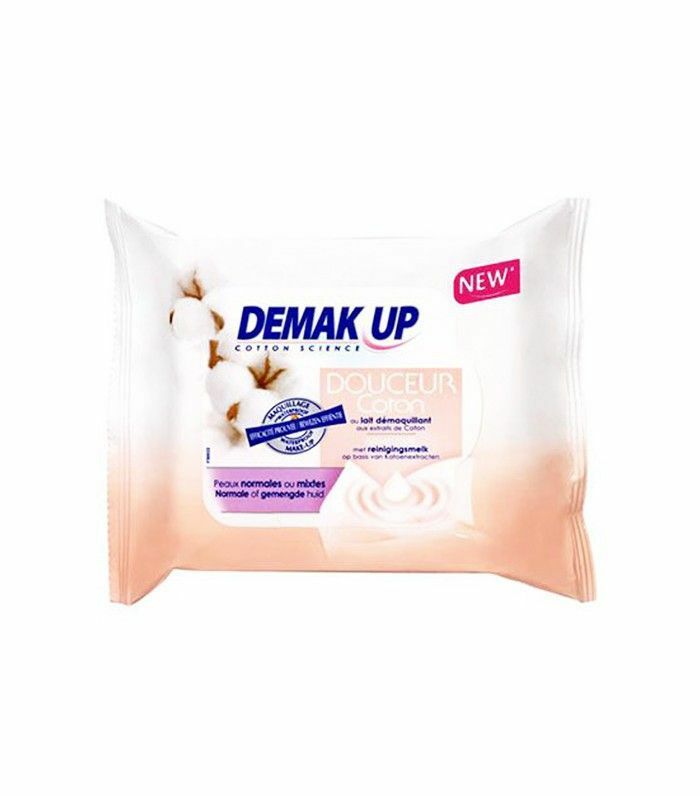 And in that spirit, we tracked down our favorite French drugstore items that only require a lazy click of the "add to cart" button to find their way to your vanity. Keep reading to shop them now. You know that we take our do-it-all balms very seriously at Byrdie HQ, and this shea butter–infused formula is an all-star. Find it on Cosme-De, an awesome online marketplace for international beauty products of all kinds. 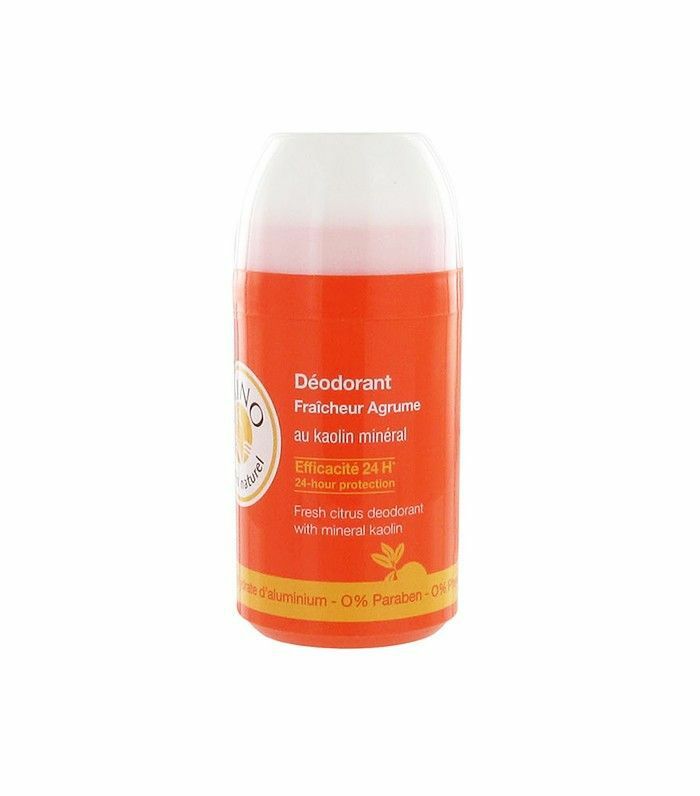 On the hunt for a natural deodorant that actually works? Look no further than this citrusy solution—its main ingredient is kaolin clay, which detoxifies and absorbs foul odors. 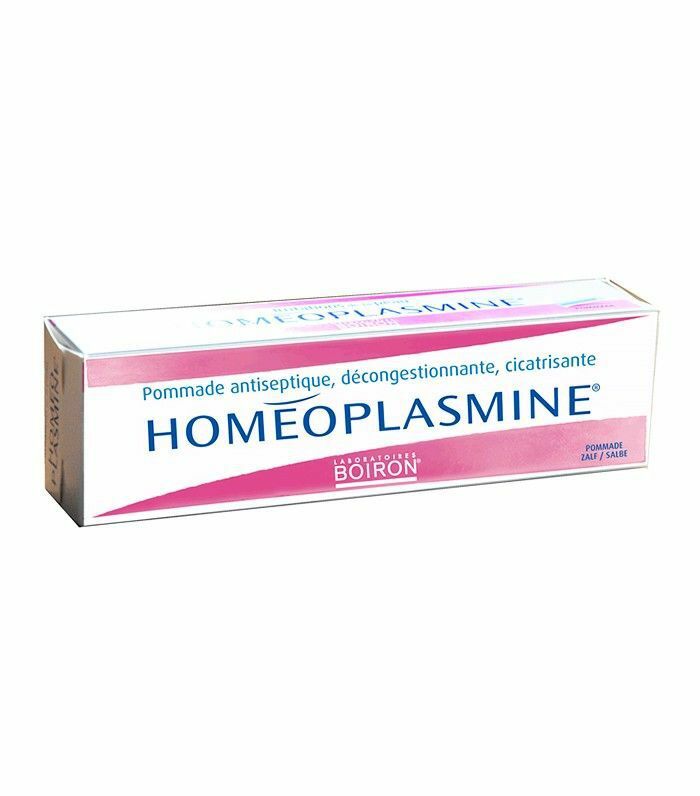 Order it from Farmaline, a Belgian site that ships all kinds of French drugstore products to the U.S. in just a week's time. It makes our hearts sing when a major U.S. retailer stocks an international beauty fave—which is why we're so pumped that we can find this stellar, eye-brightening balm at Ulta. Eczema got you down? 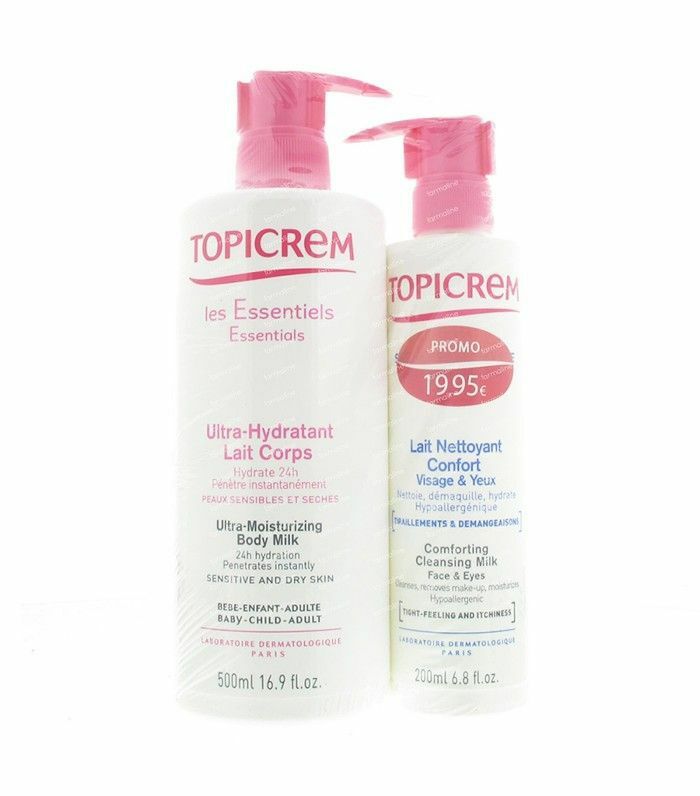 This incredibly soothing body milk will get you through the cold temps and beyond. 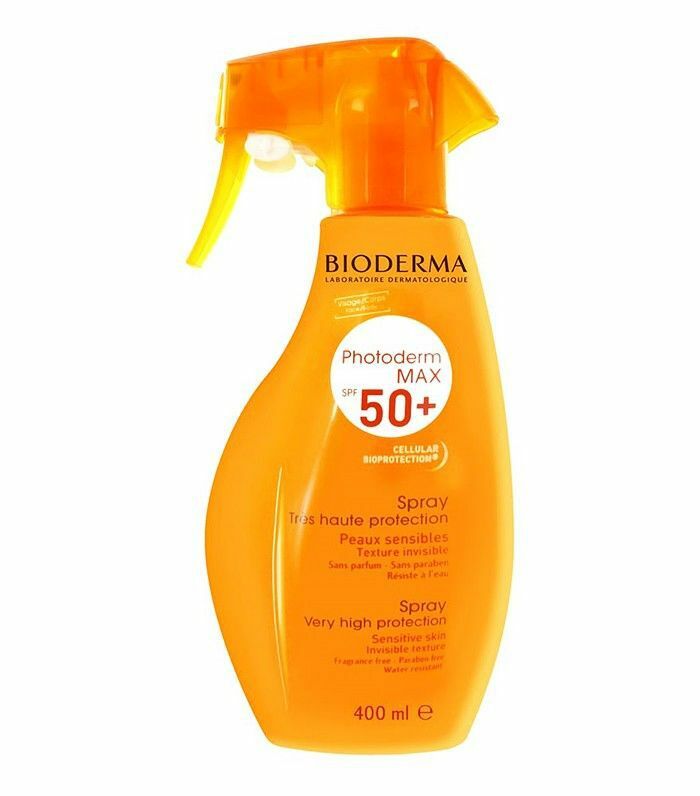 Bioderma's Créaline might get all the buzz, but the rest of the brand's stellar line of products is definitely deserving of some love—including this spray-on SPF, which is sensitive skin–friendly. 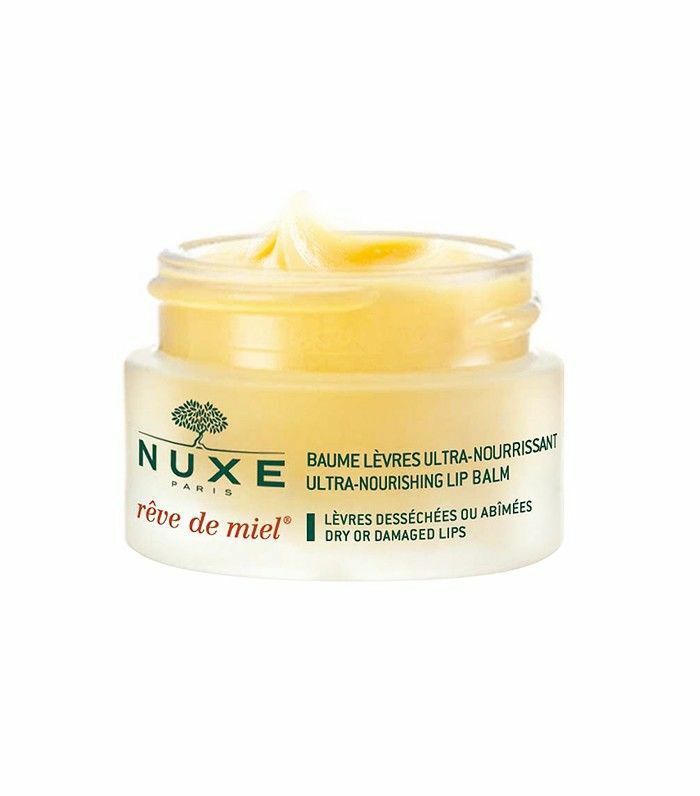 This cure-all salve is a beauty editor's secret weapon for an ultra-hydrated, naturally plumped pout. 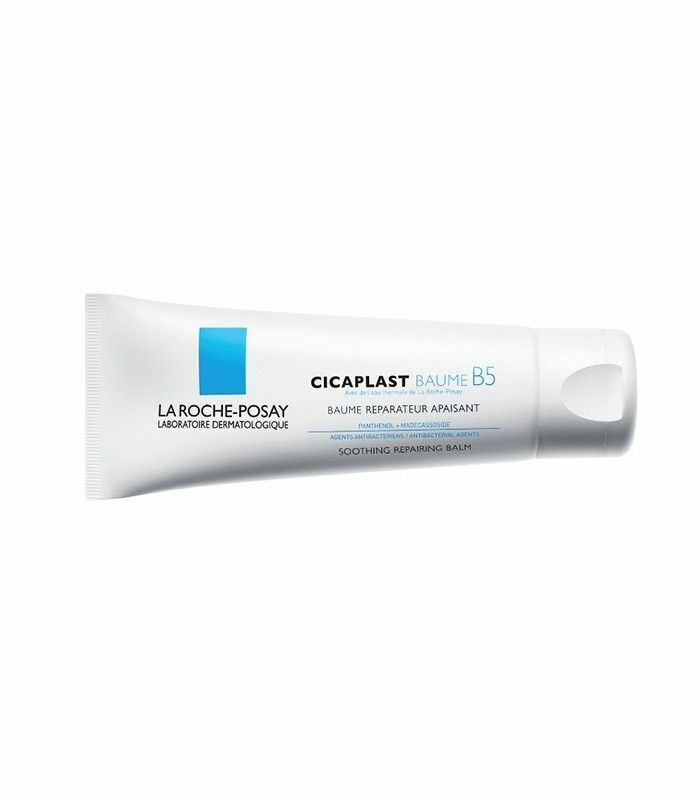 From sunburns to scars, this prescription-strength cream heals and corrects skin tone at an incredibly rapid pace. 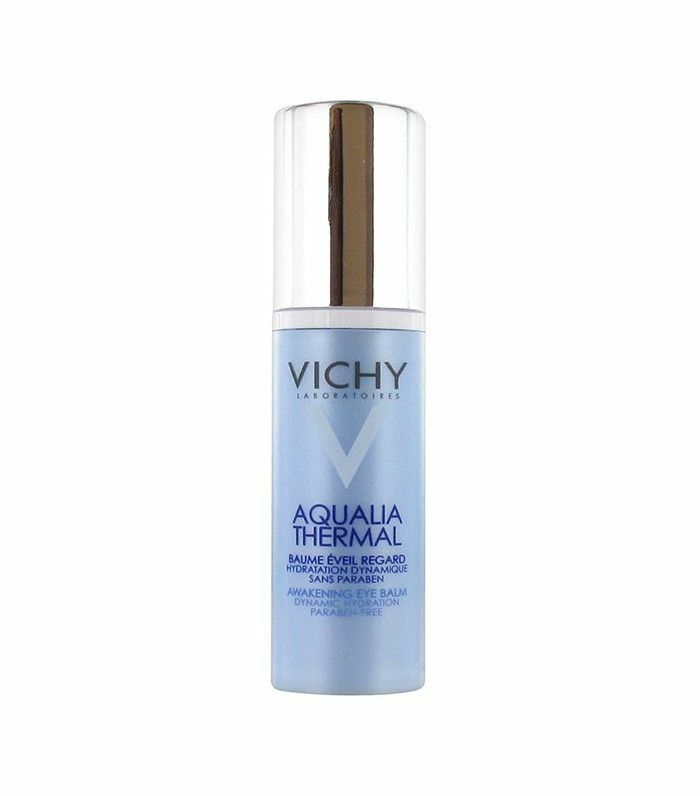 The secret is the water-based emulsion formula, which penetrates deeply into skin to restore order. 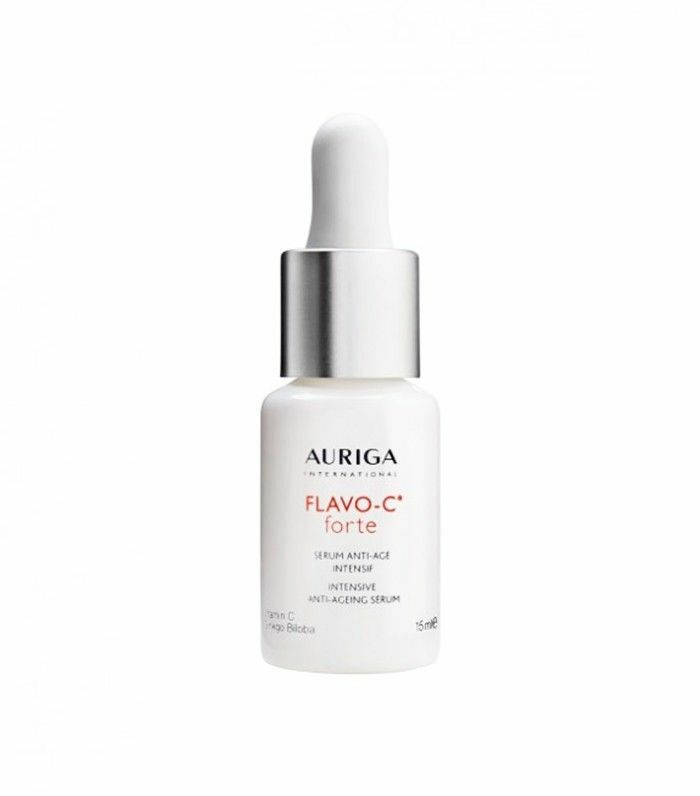 It's tricky to find a cost-effective serum, which is why it's time you get this vitamin C–enriched formula on your radar. 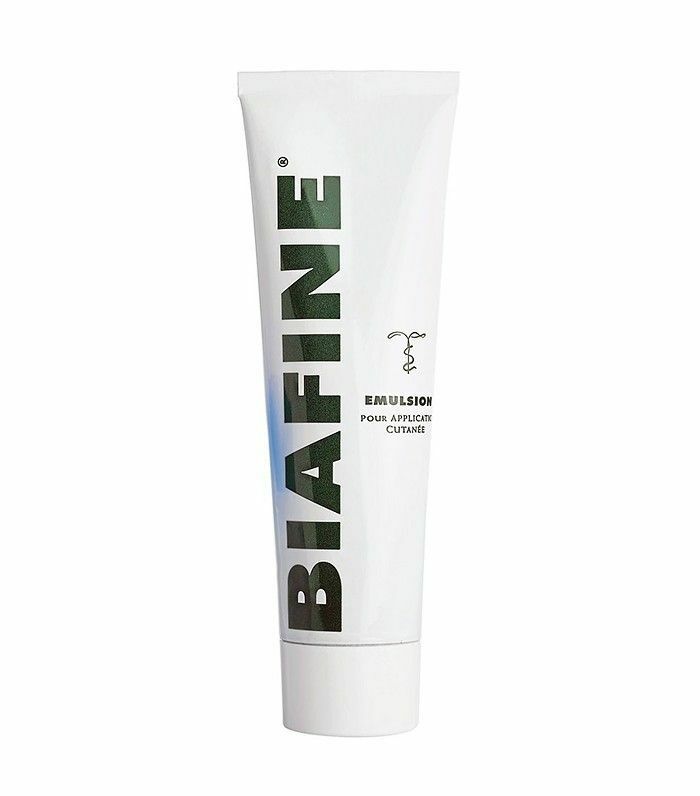 It's a powerhouse formula that brightens, corrects, protects from free radicals, and slows aging all at once. 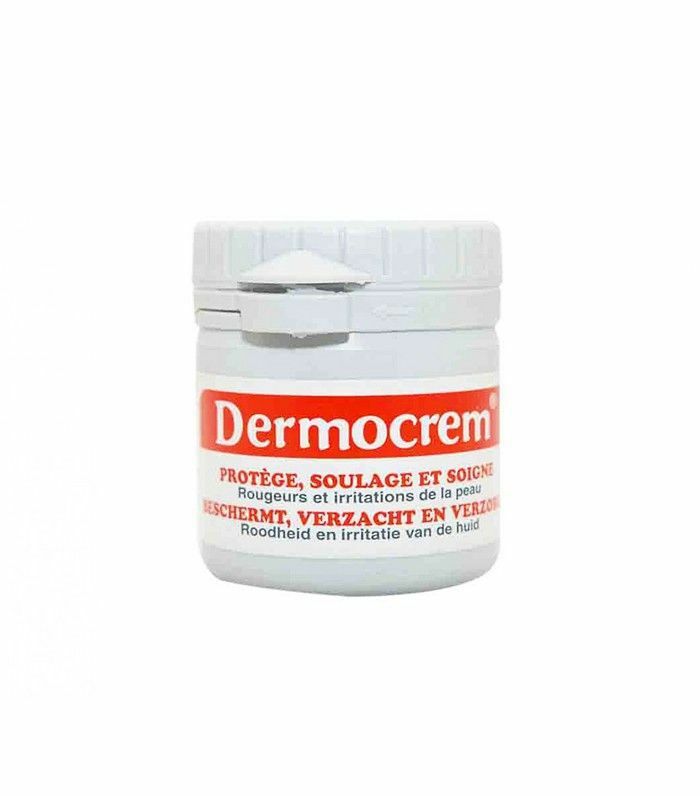 This soothing cream is actually popularly used for diaper rash, but it'll target all manner of skin irritations, from psoriasis to eczema to burns. Keep frizz and straw-like texture at bay with this hydrating styling cream, thanks to hefty doses of olive oil and avocado. This toner-meets–makeup remover brightens as it cleanses, thanks to a high vitamin C content. 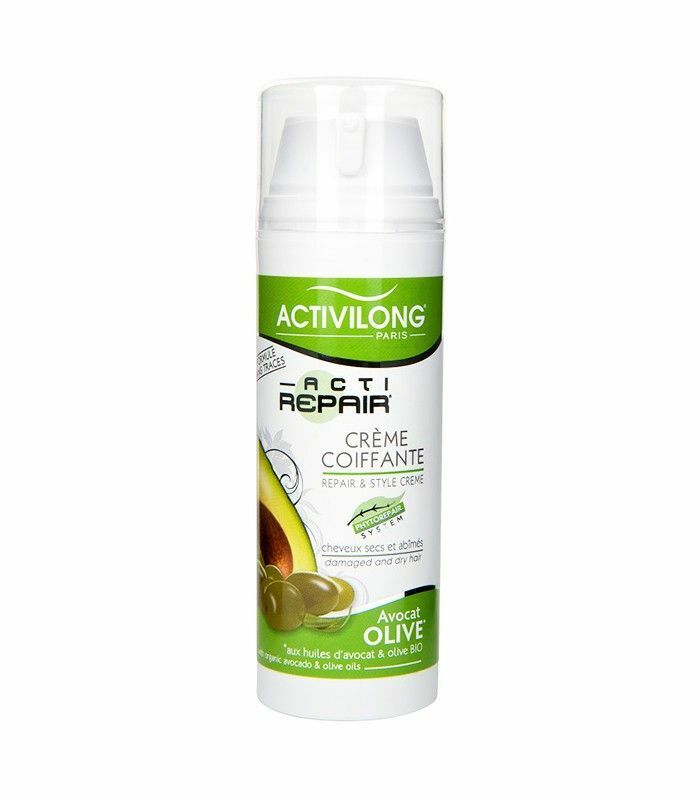 French women turn to this growth-stimulating shampoo when they're seeking thick, long, healthy locks. When one too many manicures leaves your nails feeling brittle and damaged, apply this strengthening oil for an immediate refresh. Did we miss any of your go-to French drugstore products? Clue us in below!